Please Note: We cannot garauntee a class for every age at each session. We cater to children aged Pre-K to 8th Grade. 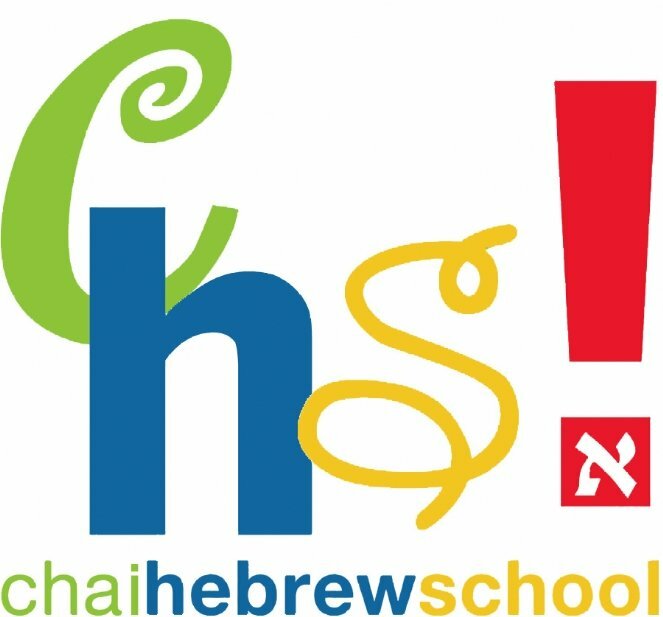 The Chai Hebrew School calendar follows the school year. The exact dates for the 2018-19 year will be published soon. Tuition is $900 for the entire year (including $50 registration fee). We offer discounts for early bird registration (before June 10) and siblings (10% off second and third siblings).